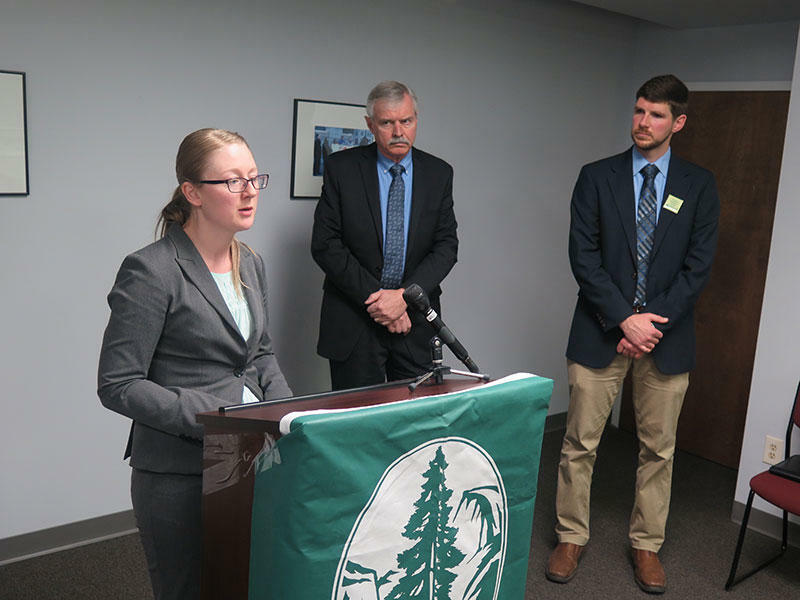 The state’s green energy standards require utilities to get a certain amount of their power from renewable energy and achieve efficiency along the way. A bill from the House, HB 114, which would change those mandates to voluntary goals, now sits in the Senate. Senate President Larry Obhof says his fellow Republican Senators Troy Balderson and Bill Beagle are leading the effort to revise that bill. “They’ve made some pretty substantial recommendations to the caucus about where they’d like to see the bill ultimately end up,” Obhof said. Details of those changes have not been unveiled yet but the revision is expected to also address wind setbacks. 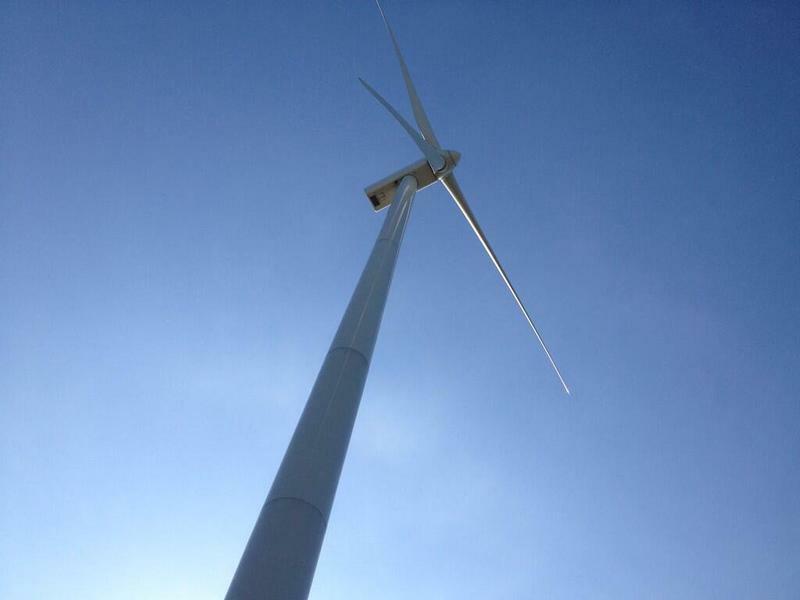 Lawmakers have called for a reduction in the minimum distance of wind turbines from property lines. At the end of 2016, Gov. John Kasich vetoed a bill that would freeze state requirements on electric utilities and green energy, saying it would make it harder for Ohio to attract high tech firms. The Ohio General Assembly will return to work on April 11. 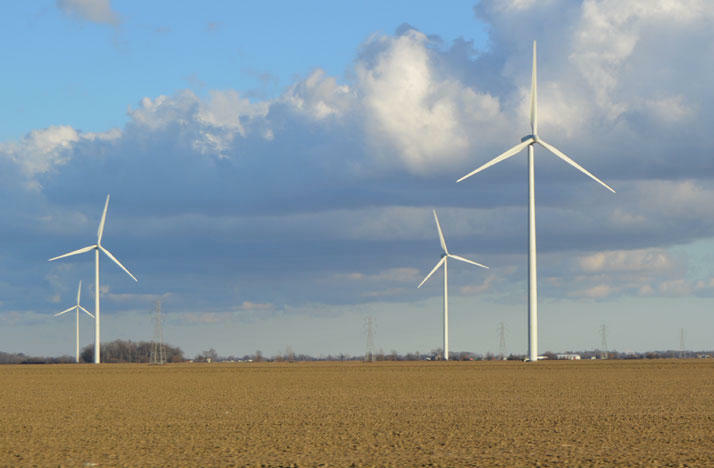 The Republican leader of the Ohio Senate plans to deliver the final blow to Ohio’s green energy benchmarks, which require utilities to get a certain amount of energy from renewable sources. 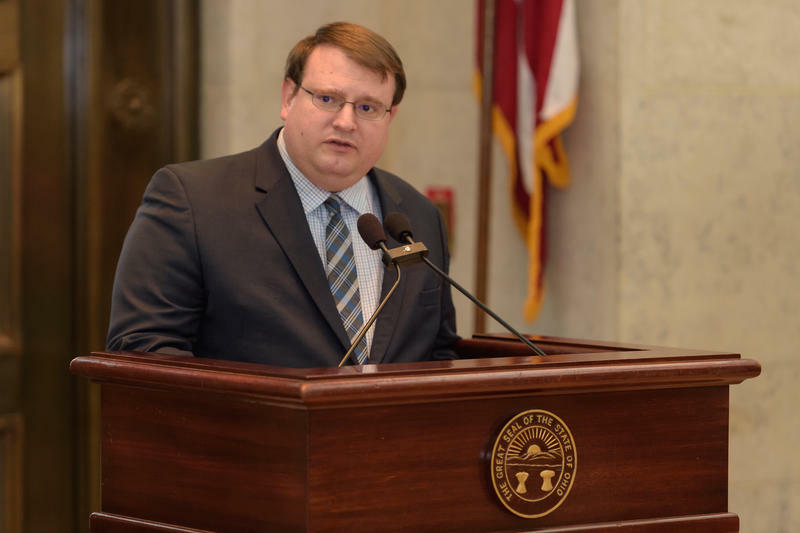 The top leader in the Ohio Senate says he wants to hit the “reset” button on policymaking. The Republican lawmaker is using a new study to show that Ohio is leading most other states in regulatory restrictions.